– Will you be able to do my state and federal filings? – Will I get to speak to a real person to discuss my insurance needs? 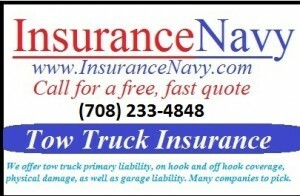 – Does Truckassure.com have the authority to write insurance in my state. Yes, we will do all your necessary filings in a timely manner (Usually within 24 hours). Yes, you can fill out our quick quote application and an insurance broker will contact you within 24 hours. We are proud to be able to write policies in all 48 contiguous states.